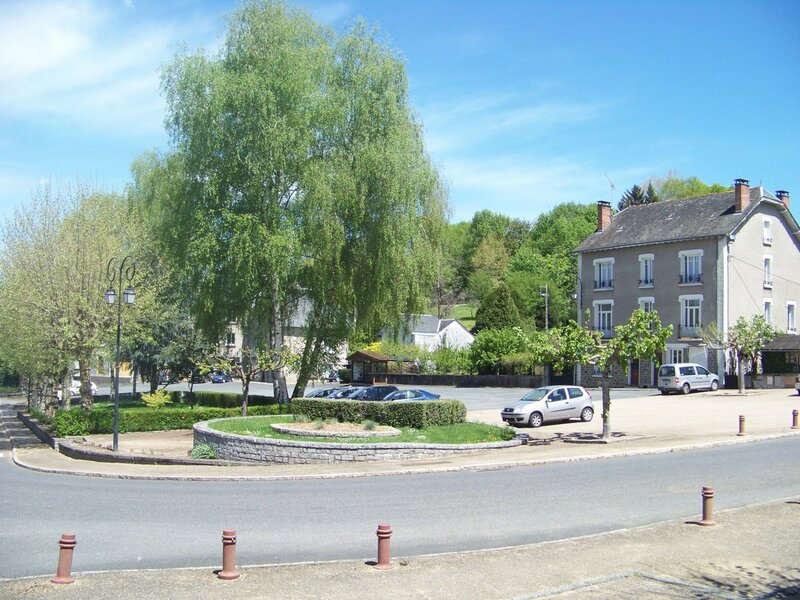 vigeois - Site de visituzerche ! 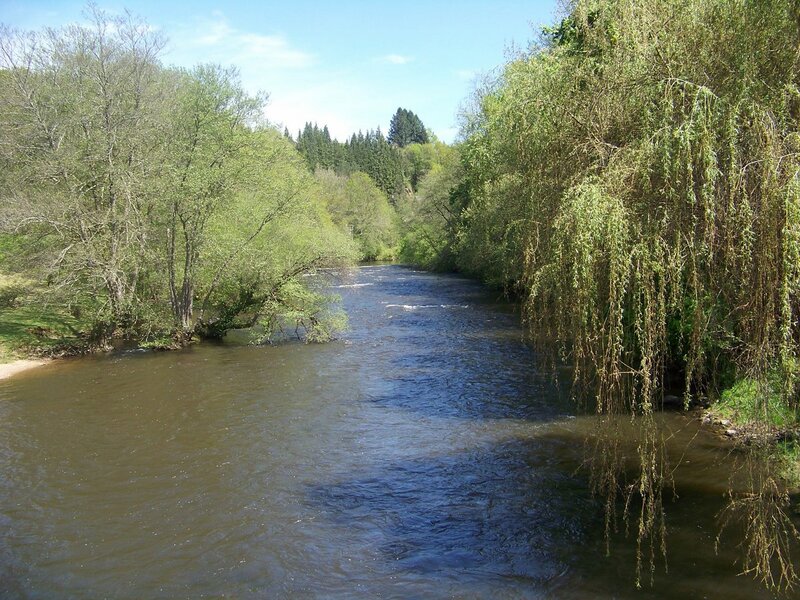 On a hill on the left bank of the Vezere River stand the houses of this charming small town. Prints indicates a human presence in Vigeois since the Neolithic. 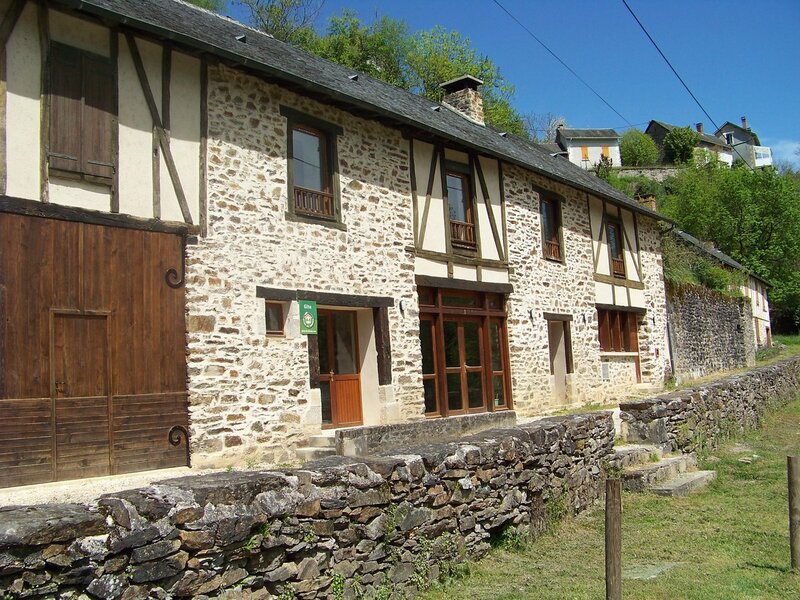 Over the centuries, the village spreads to become an important place in the Early Middle Ages. 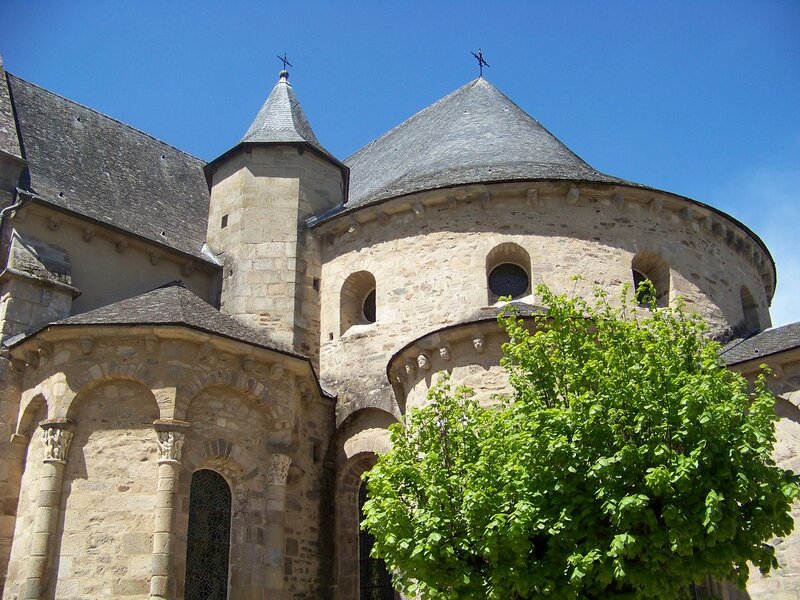 The abbey reaches its apogee in the 12th century, period of the building of the Saint-Pierre Abbey. 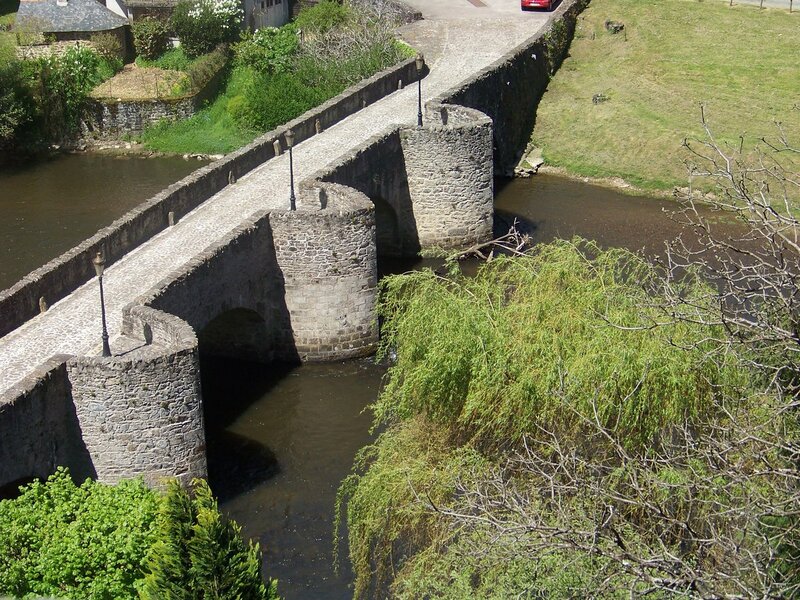 At the level of the former flooded passage, the 14th century Old Bridge spans the Vezere. 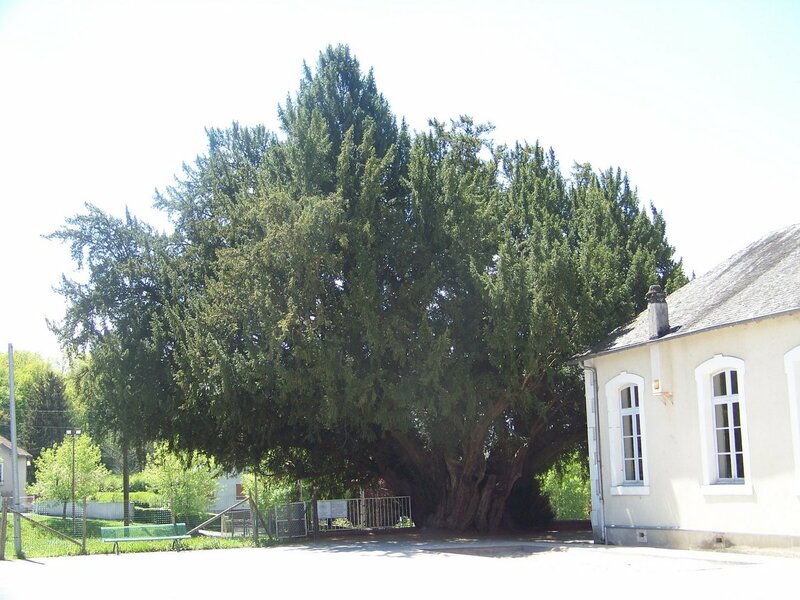 In the school playground, at the place of the former abbey cemetery, admire the thousand-year-old yew, labelled “Remarkable tree of France” in 2000. 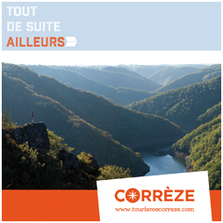 Vigeois is part of the Lands of Art and History Vézère Ardoise. 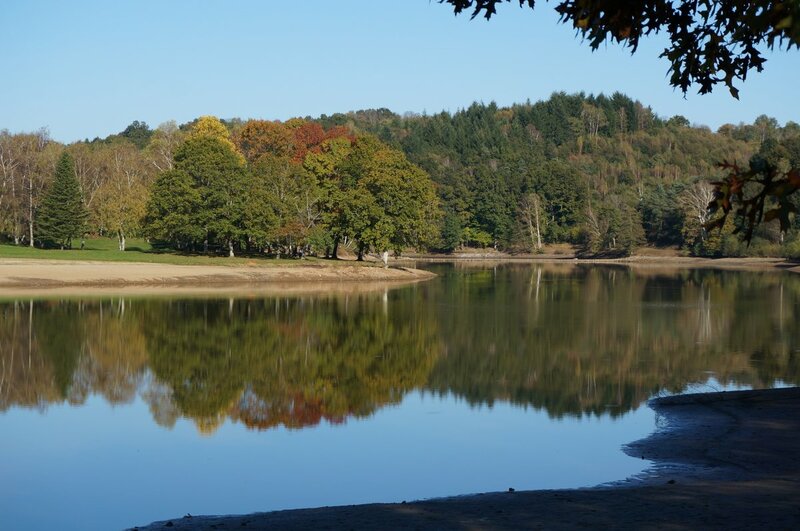 Come relax on the beach of the Vigeois lake, you can take a dip or go fishing. 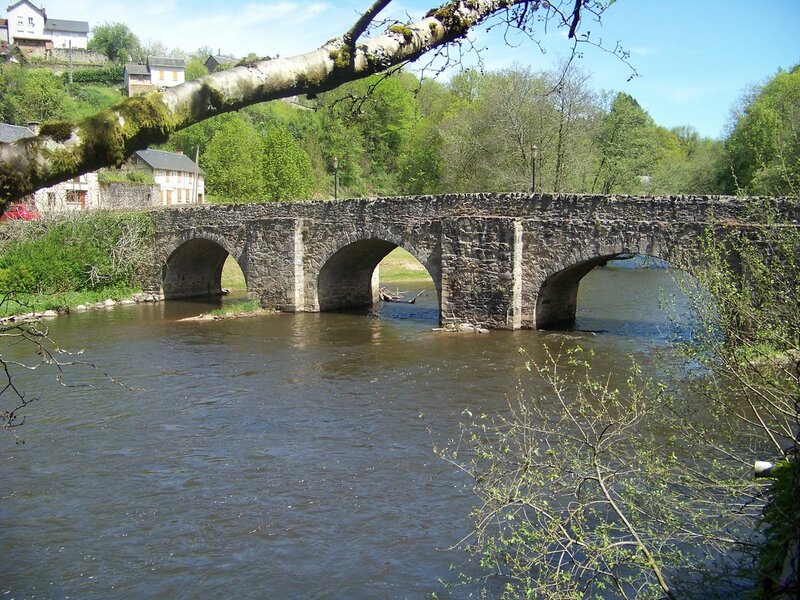 Between Vézère and Yew, discover the heritage of Vigeois. And the route from the lake to the two mills.